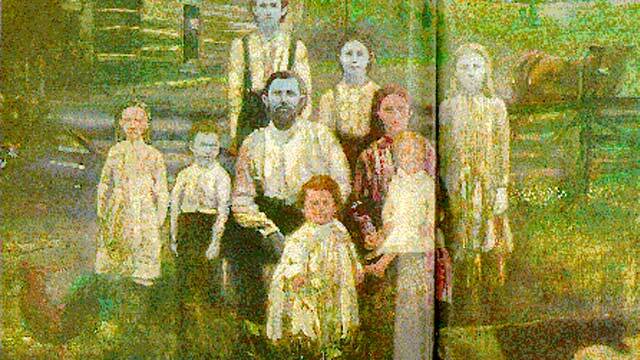 A large family simply known as the “blue people” lived in the hills around Troublesome Creek in Kentucky until the 1960s. They were the blue Fugates. Most of them lived past the age of 80, with no serious illness – just blue skin. The trait was passed on from generation to generation. People with this condition have blue, plum, indigo or almost purple skin. Posted on 22/06/2015, in All, Animals, Biology, Blue People, Science. Bookmark the permalink. Leave a comment.